In North Carolina, the beach doesn’t just stretch out in front of you. It stretches out all around you. Some firsts are small. And some take up three-quarters of the planet. 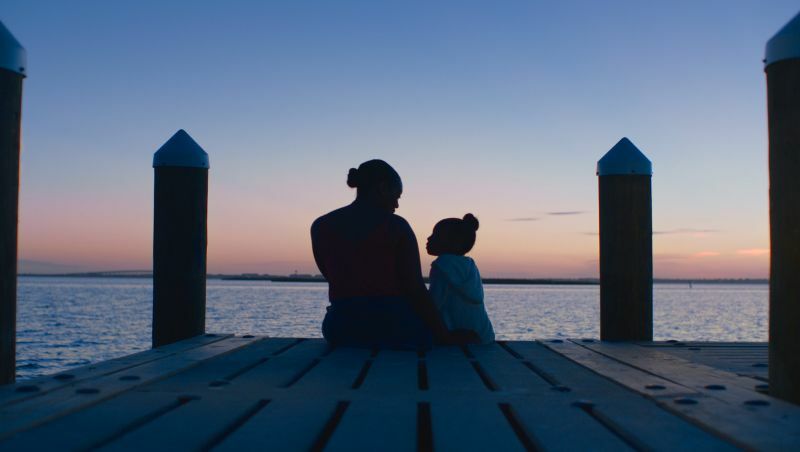 Jazmene and Peyton, a real-life mother and daughter, had never seen the ocean, and their anticipation was sized to match. But a trip to the Outer Banks proved North Carolina’s shorelines are more memorable than they could have even imagined. 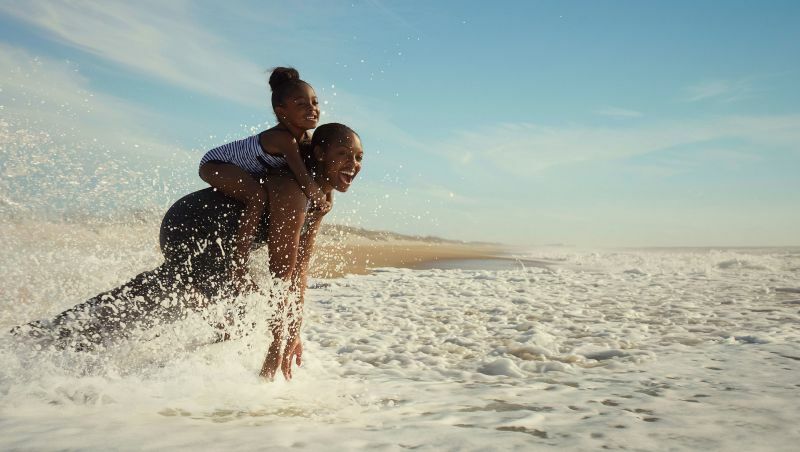 Wild horses, lighthouses and blissfully isolated stretches of sand are just a few of the firsts Jazmene and Peyton experienced on their trip. Explore these stops and more to find out what firsts you might uncover along 300 miles of North Carolina coastline. Travelers driving along N.C. Highway 12 are flanked by ocean on each side. 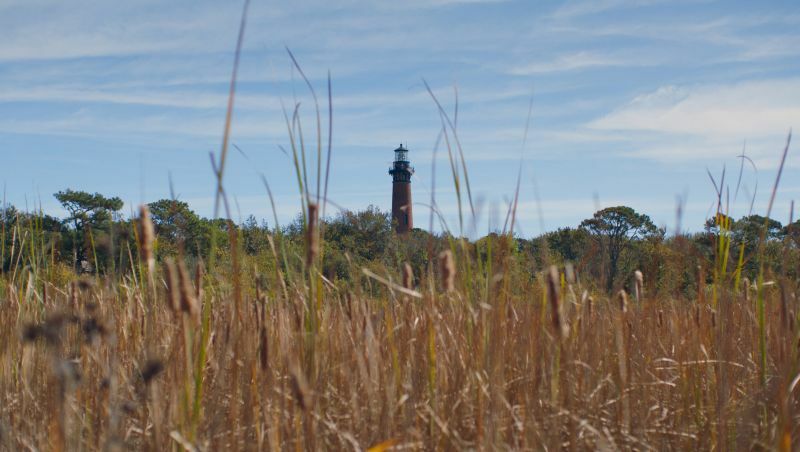 North Carolina’s Outer Banks, Currituck and Ocracoke are a unique barrier-island formation, jutting out 200 miles into the sea. 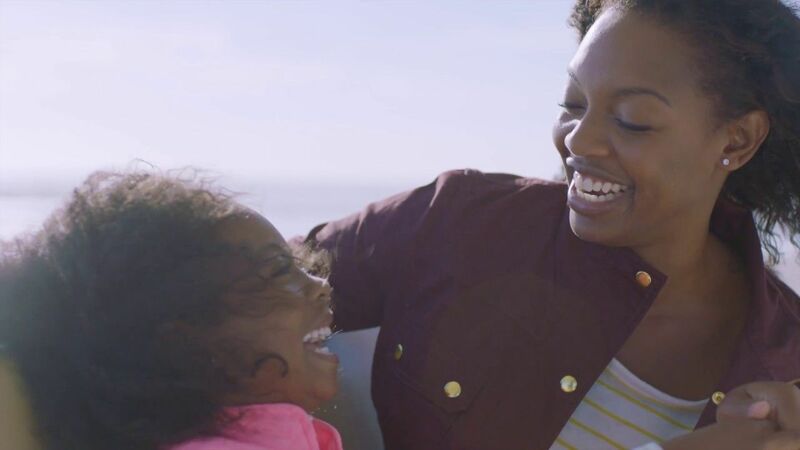 Pulling off at Ramp 34, Jazmene and Peyton experienced one of life’s most stunning firsts: They got to see and experience the ocean for the very first time. Beach accesses and parking along the Outer Banks and Cape Hatteras National Seashore are free and open to the public. 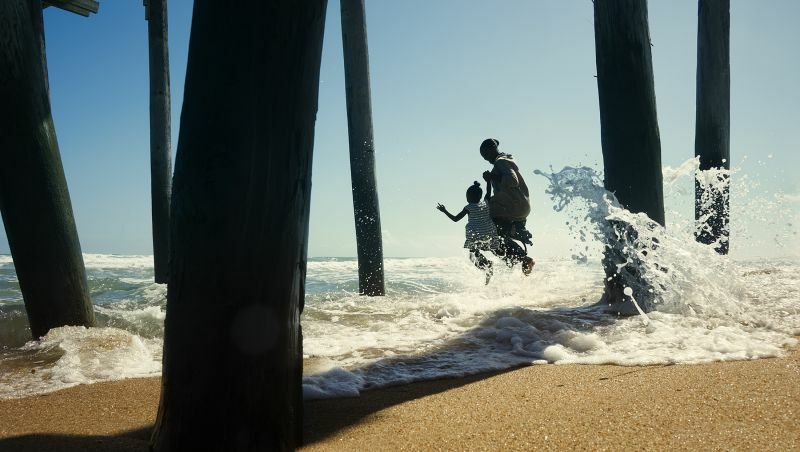 Located on Hatteras Island, the Rodanthe Pier is a great spot for relaxing with a cool drink as the waves lap all around you or as you hook up your fishing line – no license required when fishing from the pier. No fishing rod? No problem. Bait, tackle and beyond are available for purchase or rent at the pier house, as well as a few cool treats. These 70-plus miles of Outer Banks shoreline are protected by the U.S. National Park Service, and it shows. Undisturbed, scenic beaches also boast some of the East Coast’s best surfing as well as birding and fishing opportunities. 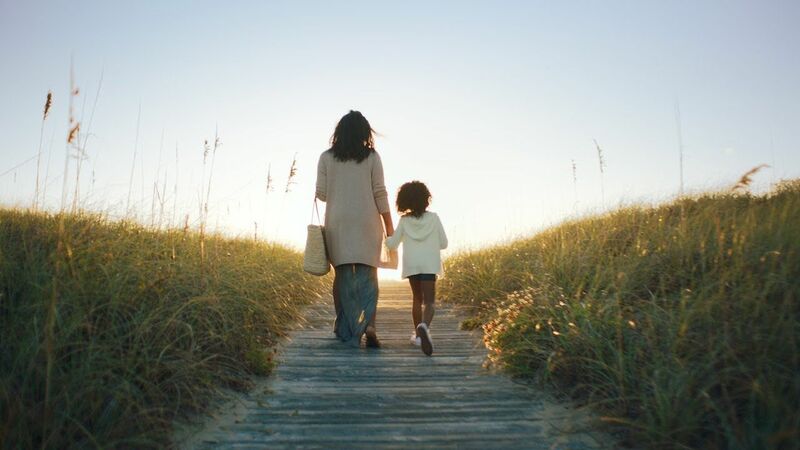 Locals have been known to refer to Hatteras as “the real Outer Banks.” Take advantage of the shoulder season months like April, May and September for a less crowded experience. This Nags Head classic offers more than the traditional surf and turf, though it excels there, too: A robust selection of beers and oysters Vanderbilt are well worth the trip alone. In addition to great food and service, Miller’s Waterfront Restaurant boasts a – you guessed it – waterfront view. A sunset on the Roanoke Sound side is a gorgeous way to end any day on the Outer Banks. 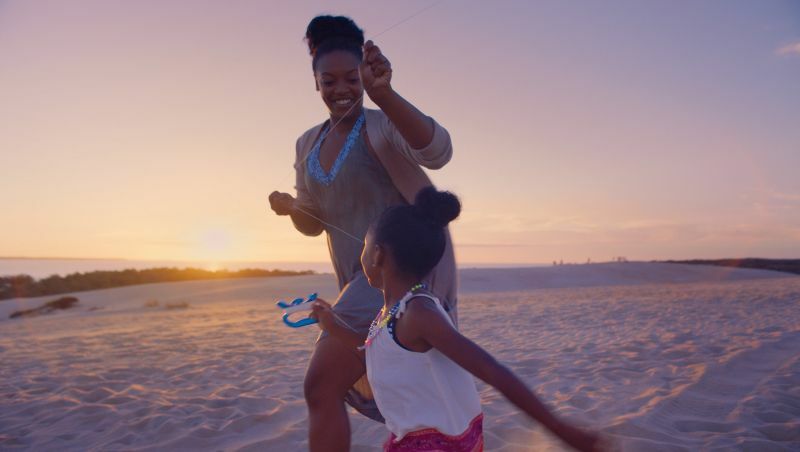 As the tallest living sand dune on the East Coast, Jockey’s Ridge rises 110 feet and affords visitors the chance to explore a fascinating geological formation while hiking, hang gliding, flying kites and more. Jazmene and Peyton flew kites for the first time at Jockey’s Ridge. It didn’t surprise Jazmene to learn her daughter was, of course, a natural. For your own aerial adventures, check out Kitty Hawk Kites for hang-gliding and kite-flying lessons. 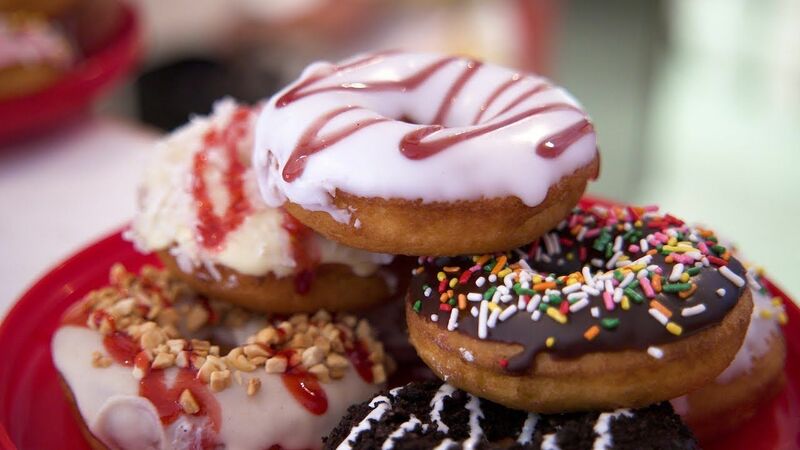 It’s hard to argue with hot donuts made to order, and at Duck, they’ve been making mouths water among visitors and locals alike since 2006. This is the original location. Peyton ordered a strawberry donut with rainbow sprinkles and raspberry drizzle. But if you can’t decide between sweet and salty, Duck’s maple bacon donut is a local favorite. 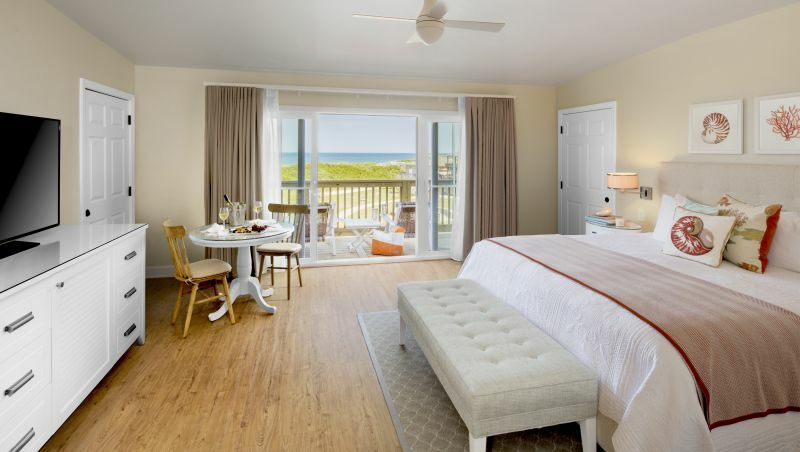 Home base for Jazmene and Peyton was the Sanderling, a AAA Four Diamond resort that boasts oceanfront property and panoramic views of the Outer Banks. Wondering what could make a night around one of the Sanderling’s fire pits even more enjoyable? How about a s’mores kit waiting in your room. If you don’t find one upon arrival, just ask. Jazmene and Peyton kayaked in Corolla with Coastal Explorations, an outdoor touring company that offers everything from guided boat tours, to wild horse adventures, to kayak and paddleboard rentals. 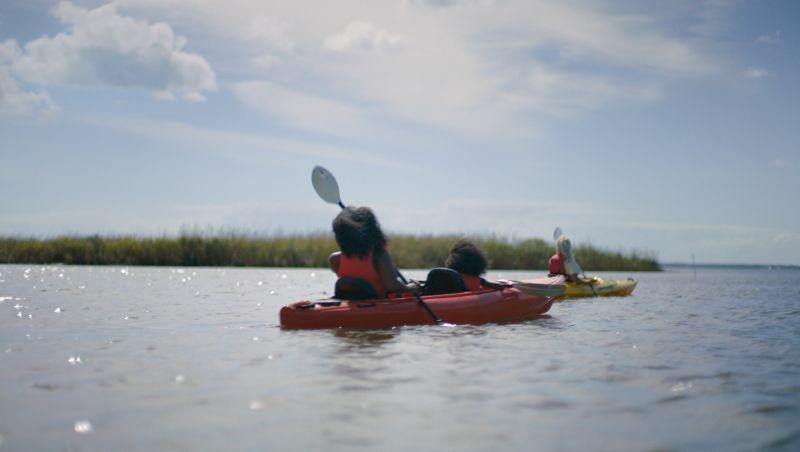 Guided kayak tours like the one Jazmene and Peyton did are especially great for kids and animal lovers; the experience often includes local wildlife sightings like crabs, birds, fish and more. Jazmene had only ever seen a lighthouse in a book. At Currituck Beach Light Station, she and Peyton got to explore one that began operation in 1875 and is still active today. Visitors are welcome to climb to the top from mid-March through November. It’s one of the most iconic and beloved scenes on the Outer Banks: Wild horses, brought to North Carolina shores 500 years ago, roaming the land between sound and sea. In search of even more to see and do along North Carolina’s 300 miles of coastline? From the charms of quaint beach towns to the thrills of water sports and activities, there’s always something to do here (even if that something is nothing at all). Explore our coast to learn more.